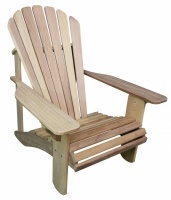 Adirondack Outdoors has been building great quality Adirondack chairs and accessories, in the UK, for over 15 years. 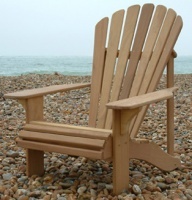 In that time we have made thousands of Adirondack chairs and supplied them to customers all over the UK and Europe. 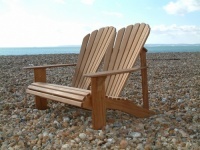 We use only the best quality materials and all our furniture is hand made to the highest standard. 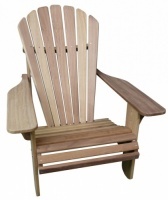 Our focus is, and always has been, on building the best Adirondack Chair to offer you unbeatable comfort, durability and style. All our chairs in one place. Our most popular range. 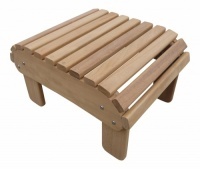 All edges are rounded over and most of the screws concealed by wooden plugs. 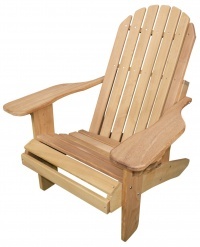 Florida range furniture is a little more upright and a bit higher off the ground.